Edward Waters Collegeisa historically Black College, rich in history, tradition, and present-day accomplishments. Founded by Reverend Charles H. Pearce in 1866, Edward Waters College is Florida’s oldest private institution of higher learning, and it is the state’s first historically Black college and university: The Mother of Florida’s HBCUs.The College was established by the African Methodist Episcopal Church, one year after the Civil War, to help educate newly freed slaves. For 150 years, their vision and mission lives on with every student EWCeducates.Edward Waters College has helped transform generations through education and continues its legacy, through the helm of its existing President. 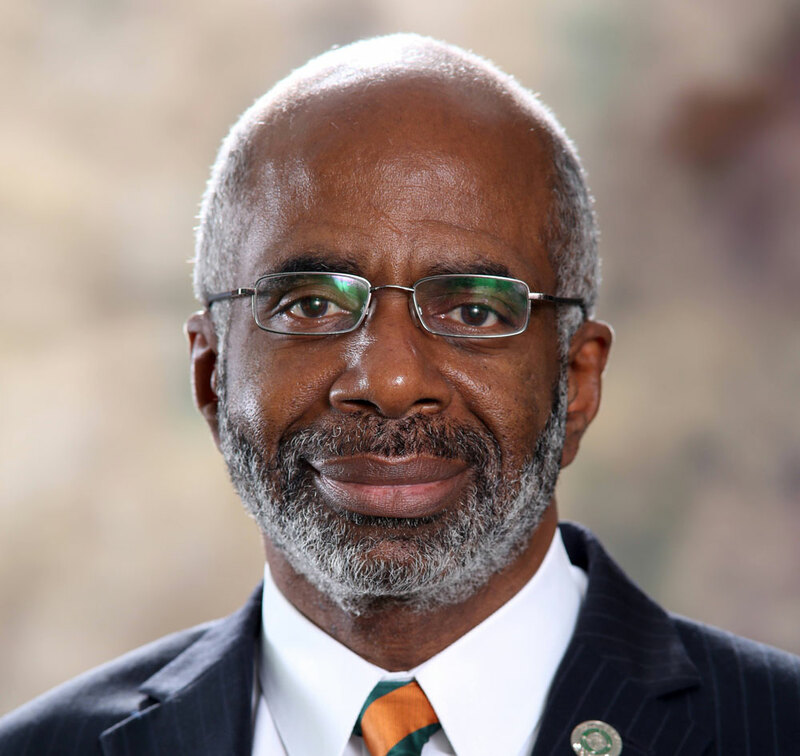 The current President of EWC is an alumnus and Florida history-maker: Dr. Nathaniel Glover. 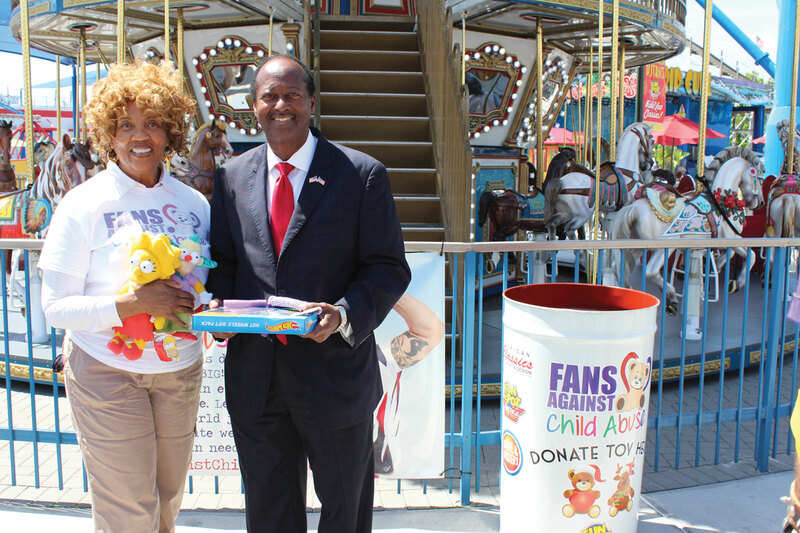 Dr. Glover is Florida’s first African American elected Sheriff in 100 years since Reconstruction.Dr. 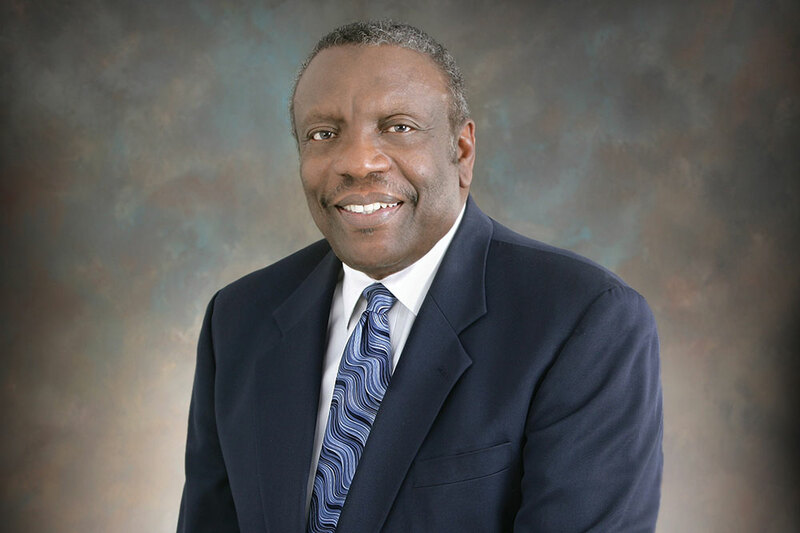 Gloveralso received The Great Floridian Award on May 10, 2016 by Florida Governor Rick Scott for his dedication to higher education and the community of Jacksonville, Florida.While Dr. Glover is unquestionably notable as an EWC Alumnus, he is proud to hail from an institution and a community that is just as remarkable from its history to its present. Today, EWC is ranked 25th among the top 100 most affordable small colleges east of the Mississippi River by Great Value Colleges, and it is also ranked 12th among the top 30 great small colleges for anEducation degree and 24th for a Biology degree among the top 50 Best Value Small Colleges. In terms of national and regional recognition in recent years, the Edward Waters College community has received many honors and awards. The following are some of the highlights. The EWC Department of Business Administration received the 2015 HBCU Award for Best Business Program. Also, Research Director of the EWC Center for the Prevention of Health Disparities, Dr. Brian Seymour, received the 2015 HBCU Award for Best Male Faculty. Honorably, the White House Initiative on Historically Black Colleges and Universities announced that Christopher Simpson, an Edward Waters College student from Chicago, Illinois, has been named as a 2016 HBCU All-Star as part of a group of 73 students chosen, from across the nation. Simpson is being recognized for his accomplishments in academics, leadership, and civic engagement. Additionally, the National Association of Intercollegiate Athletics (NAIA), the Champions of Character Committee and the National Office, awarded EWC for being selected as a 2015 -2016 Champions of Character Five-Star Institution. And, the Jacksonville, Florida Branch of the National Association for the Advancement of Colored People selected the EWC Schell-Sweet Community Resource Center to receive the Elizabeth Means Health Award because of its commitment and dedication to the citizens of Jacksonville. The Edward Waters College community is ecstatic over some of the honors EWC students, faculty, staff, and administration have received and believes its history of strength and perseverance, propels the EWC community to move forward into continued greatness. Thus, EWC plans to continue to preserve its history, for more promising futures.